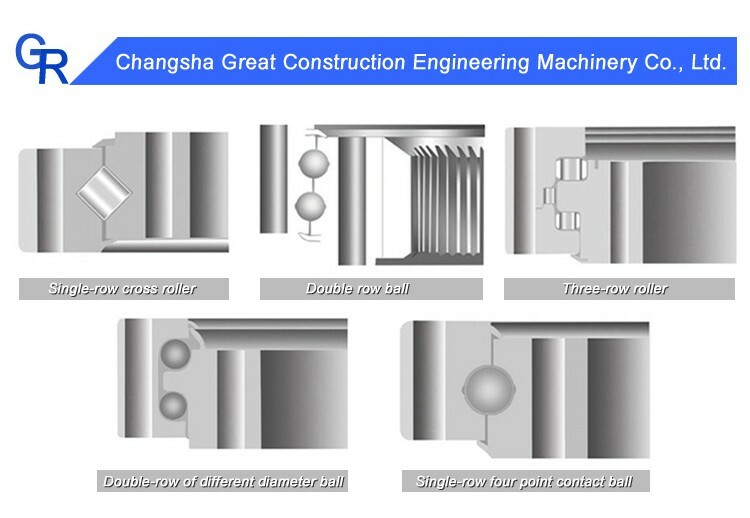 Cross Roller, Roller / Ball gears,hydraulic,seal,combined,heavy equipment. 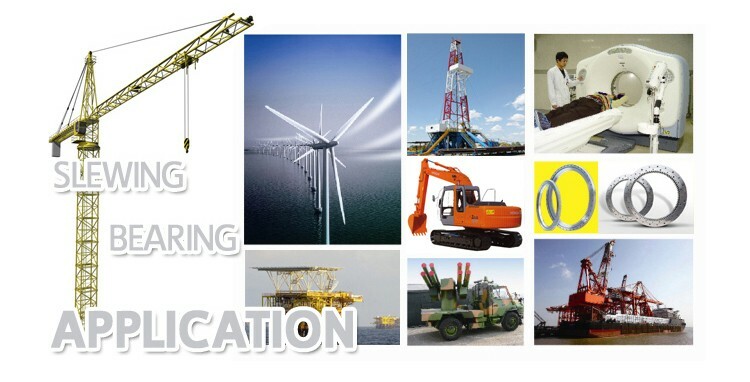 engineering vehicles, military equipment and other industries. 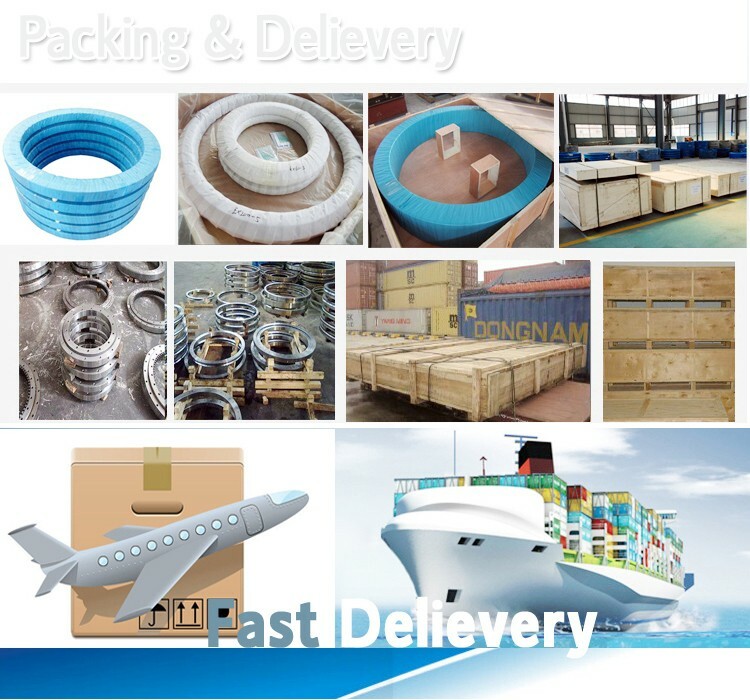 1,Industrial Exporting Packing: rust-preventive lubricant on the inside surface, outerside surface and races, and then packed slewing bearing with plastic film, kraft paper and blue belt. 2 ,As customer's requirement. 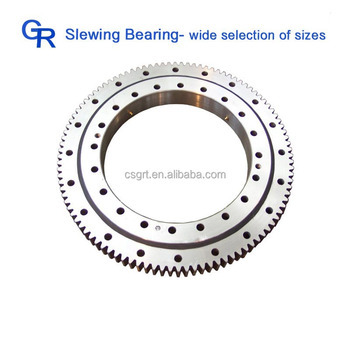 Wide product range: We can provide almost all kinds of bearings gears, ranges from I.D 25 mm up to O.D 8,000 mm. Customized solution:We can design and develop special bearings or provide economical solution according to your application. 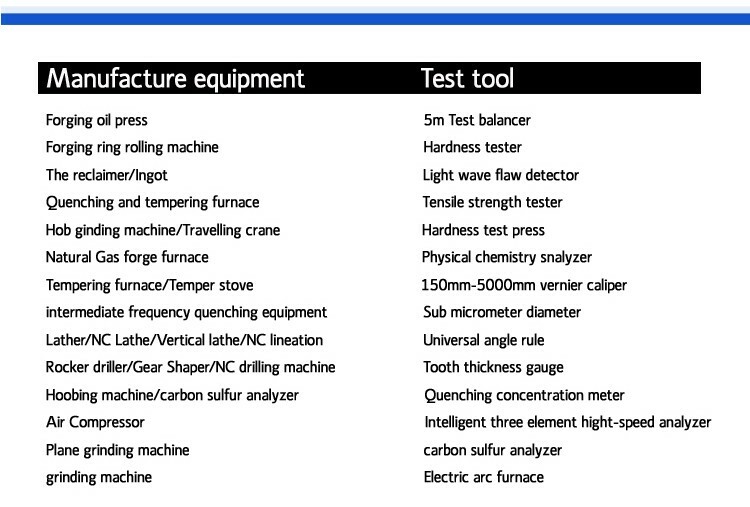 We are able to develop over 300 new bearings every year. 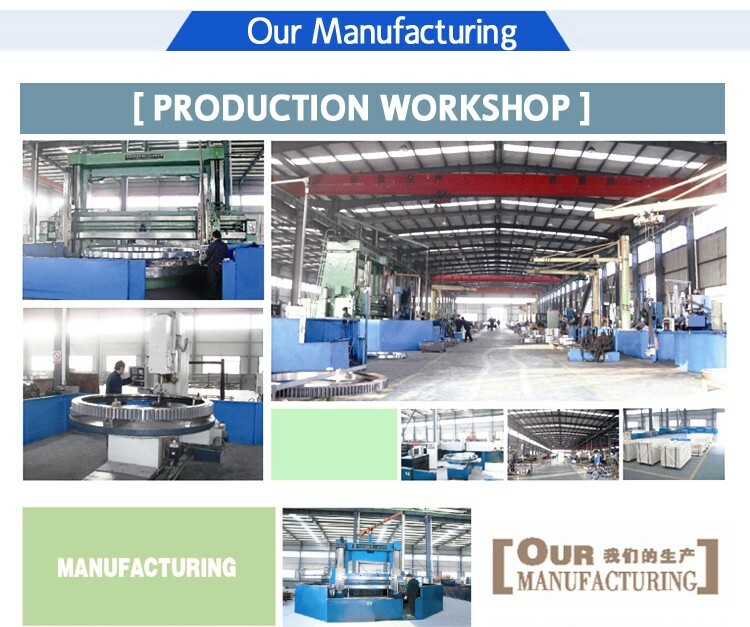 Cost-saving solution:With reliable quality and reasonable price, we are supporting our global OEM customers with fruitful cost-saving programs. 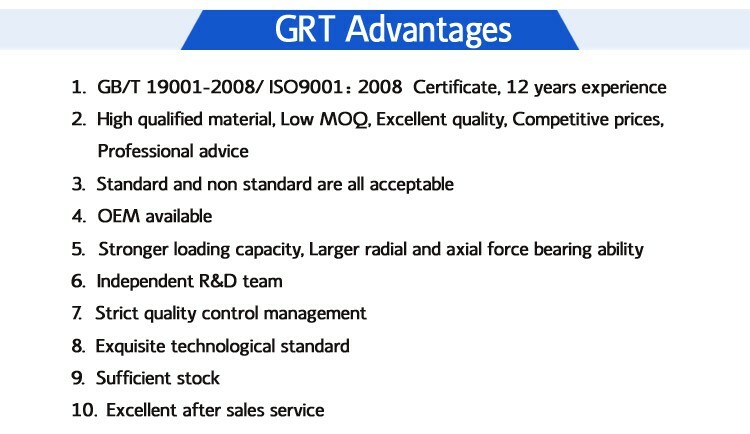 Our OEM customers, who were all used to buy only European or American branded bearings gears, cover those industries of material handling system, gear box, electrical motors, steel mills, automobiles and so on. 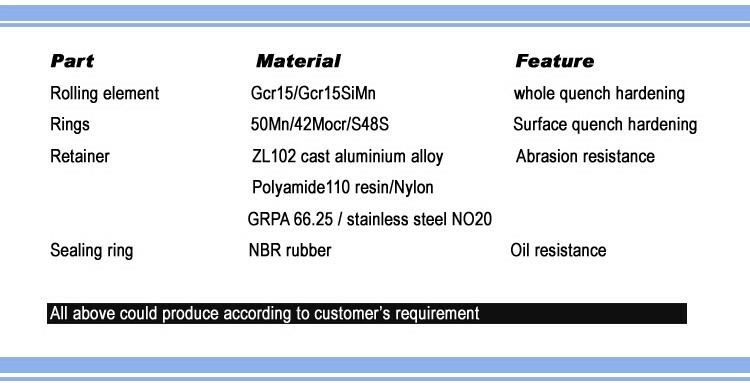 Our cost-saving programs have been widely approbated by our OEM customers. 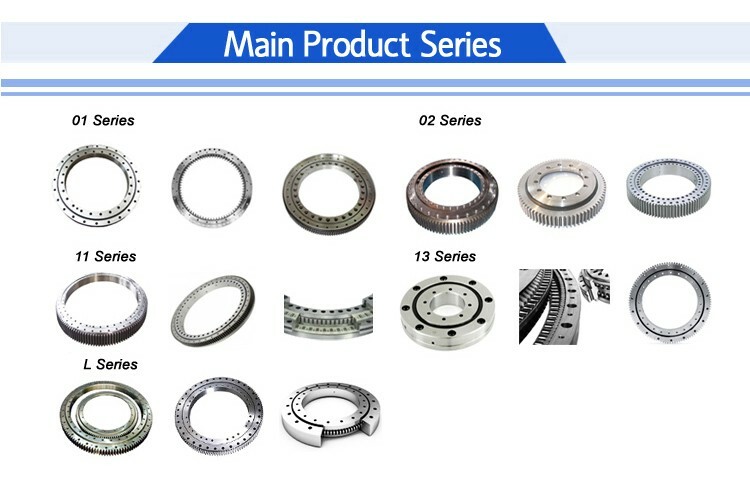 Application technical service: WD’s technical team is much experienced in automobile bearings, industry bearing gears, and even aerospace bearings. 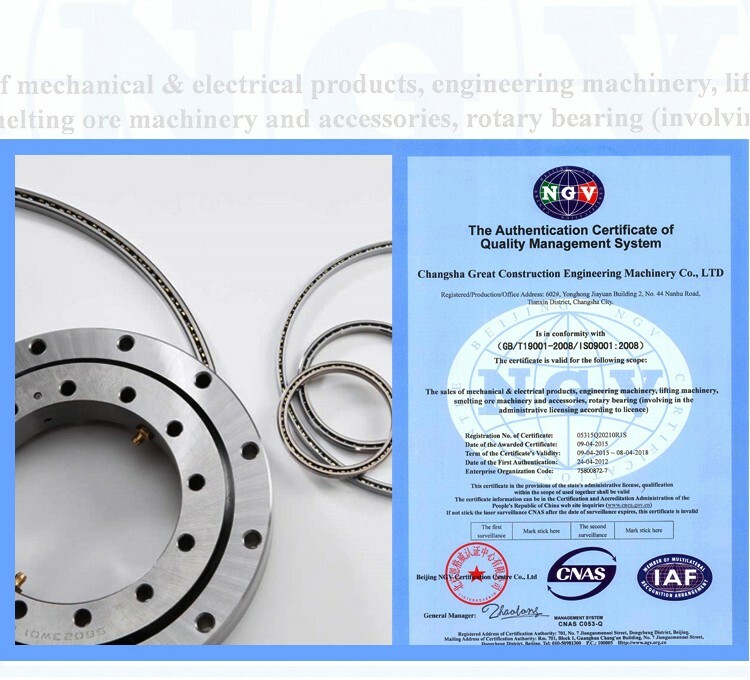 We are able to provide support on bearing selection, design optimization, product development, bearing mounting, bearing maintenance, lubrication and etc. 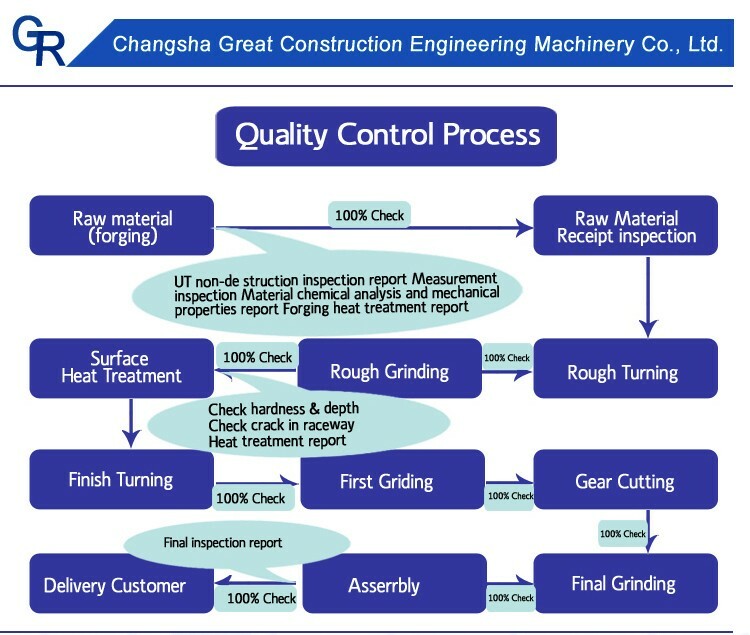 Flexible production schedule: Relying on our ERP management and fast flexible production pattern, we are able to control our lead time in 10-20 days for standard products, and in 20-30 days for special and extreme-large size bearings. 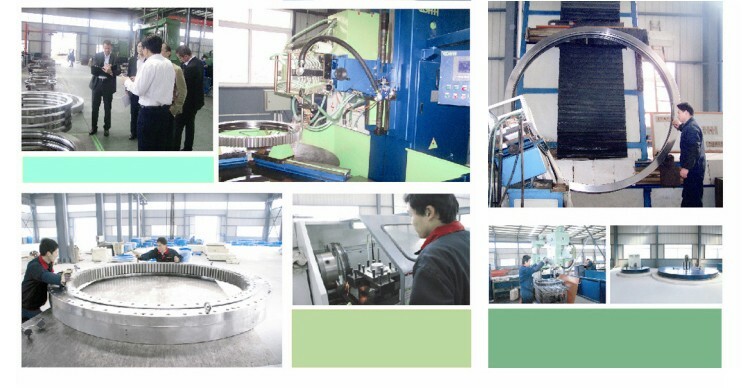 In case of urgent demand, our emergency production unit will guarantee your business free of trouble. GRT delivery: Based on your forecasting, we would prepare inventory in our centre warehouses in China.